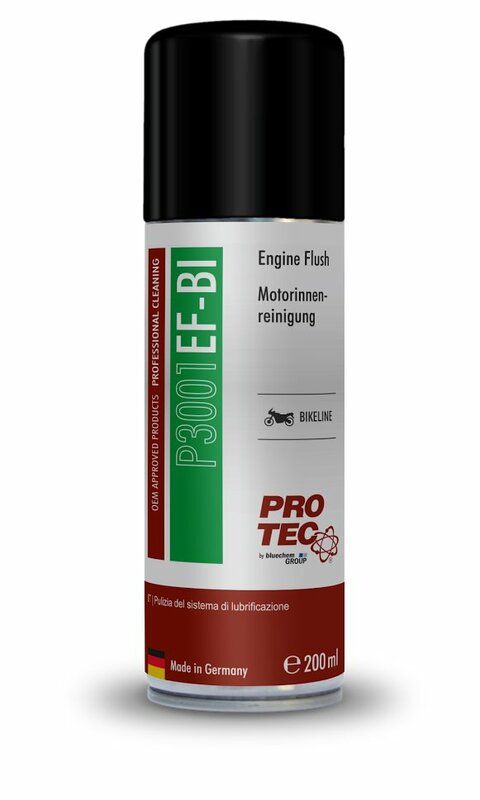 Removes operational contaminants and residues throughout the oil and lubrication system. Fresh new oil in a clean engine. Reduction in oil and fuel consumption. Less wear and tear on the complete system. Extends the lifetime of the catalytic converter. Removes residue in the piston ring and upper cylinder area. Can be disposed of in precisely the same manner as old oil. 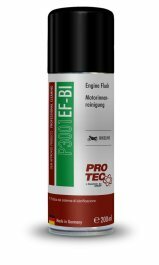 PRO-TEC ENGINE FLUSH protects the engine during the cleaning process because of the highly effective lubrication components and can treat upto 4 litres of oil.